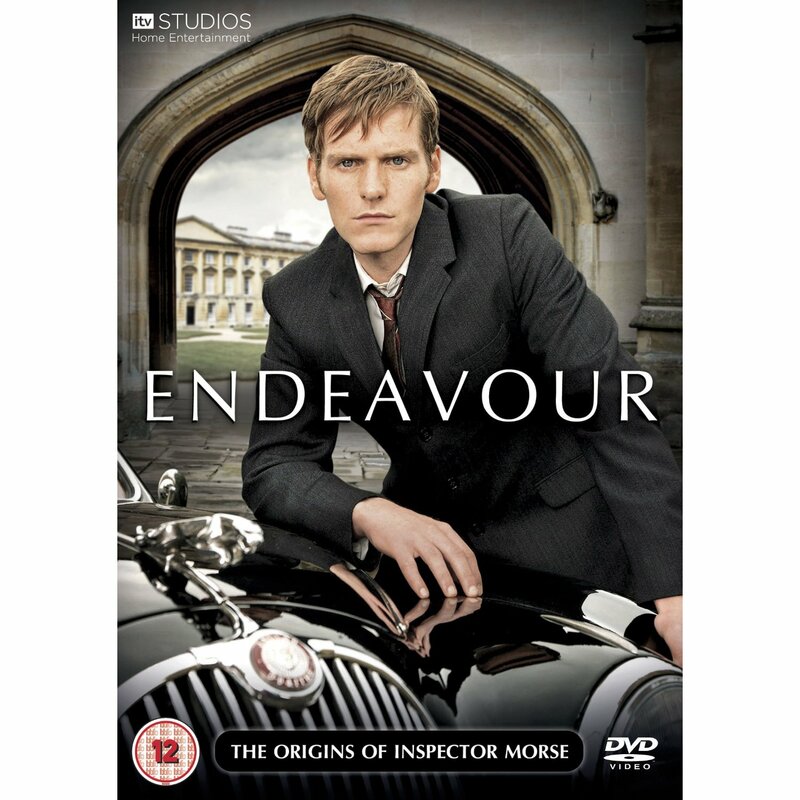 Endeavour was filmed as a one-off to celebrate the 25th anniversary of Inspector Morse. But, with over night ratings of 6.5 millions and rave reviews I fully expect this to become a regular series, or at the very least a series of yearly one-off specials. Now I was never an Inspector Morse fan, but even I was skeptical, I thought that a prequel would be a huge misstep. I was wrong. I say I was never a Morse fan, as I was a bit too young to fully appreciate it. However I do love the spin-off Lewis. It’s 1965 and rookie Detective Constable Endeavour Morse (Shaun Evans) has become disillusioned with the police force and is considering quitting when he, along with and a few other detectives are drafted in by Detective Inspector Thursday (Roger Allam) to assist in the investigation of a missing school girl, the school girl soon turns up dead and it become a murder investigation. 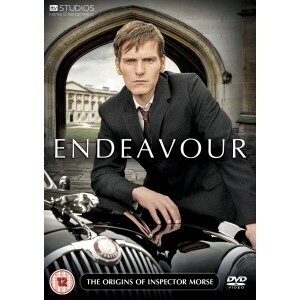 Endeavour is an excellent police drama next to Sherlock this is the best thing I’ve seen on TV this year. The script is solid and stands out on its own, this still would have been an interesting piece of drama had in not been a prequel. There are a few references to the parent show, but they don’t over shadow your enjoyment. The performances are solid everybody is at the top of their game here. Roger Allam is perfect as Morse’s mentor. Thursday sees something in Morse that he hasn’t seen before and is protective and encouraging of his young apprentice. Shaun Evans as always, gives a stand out performance here. Although he doesn’t look like John Thaw, he manages to capture the essence of Morse perfectly. He doesn’t over play it; it’s sometime just the way he stands or his smile that just immediately make you believe that he is the younger version of Inspector Morse. You can’t help but grin when he first sits behind the wheel of the famous red jag. The end scene where he sees John Thaw’s reflection in the Jag’s rear-view mirror was touching and a nice little nod to fans. This is a great little gem of television and I really hope we get more.